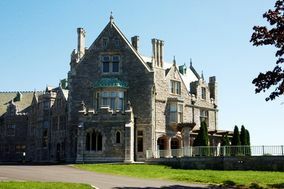 From stately mansions and historic clubhouses to elegant gardens and even castles (yes, really! 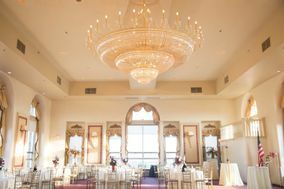 ), Hartford wedding venues are as stylish as they come. 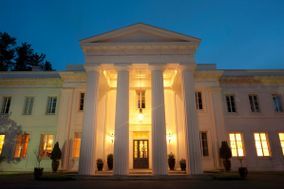 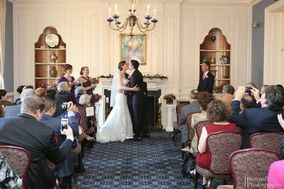 Connecticut’s capital city is an ideal place for hosting a wedding that’s timeless and sophisticated. 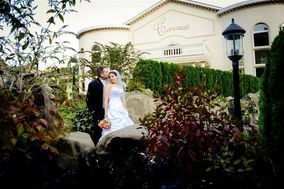 If you’re getting married in New England, don’t miss these Hartford wedding venues. 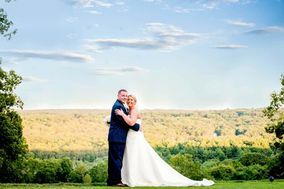 As the capital city of Connecticut, Hartford is full of scenic locations that are perfect for tying the knot. 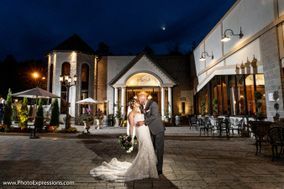 Say "I do" with your loved one in the city that's known for its stunning natural and urban beauty at one of many fabulous Hartford wedding venues. 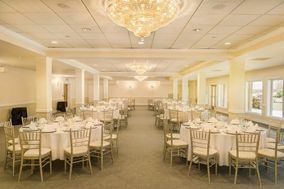 Connecticut has long been associated with classy soirees. 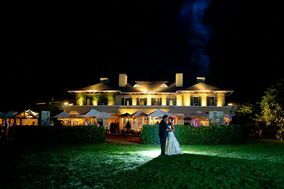 Honor the spirit of the state by reserving a timeless wedding venue, such as a country club, lodge or hotel for your wedding day celebration. 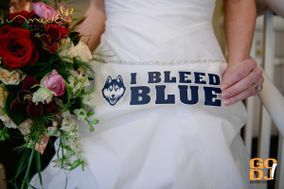 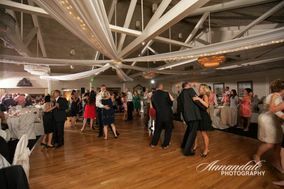 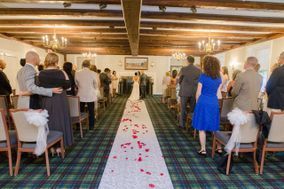 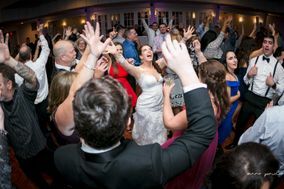 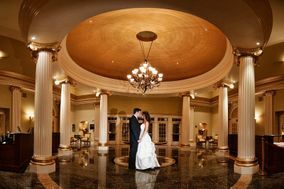 Many Connecticut couples also opt for ballrooms or banquet halls on their big day. 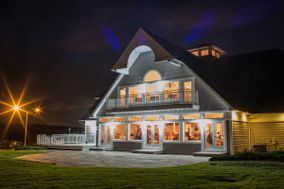 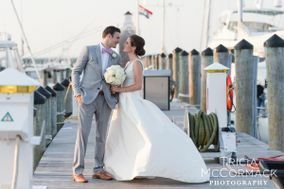 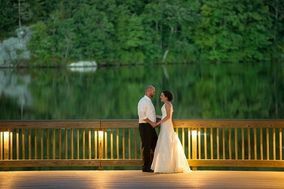 Pairs who enjoy the great outdoors can have their reception outside or overlooking the Connecticut River; many local venues offer stunning waterfront locations that will make for a picture perfect reception. 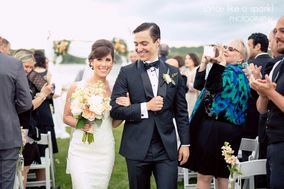 For those looking to incorporate the city's outdoor elements even more, there are a variety of vineyards, parks and renovated barns in which to get hitched, too. 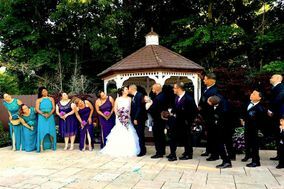 Many lovebirds who wed in Hartford spend a minimum of $5,000 on their wedding venue. 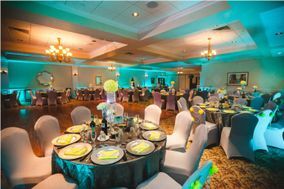 Review yourwedding budget with your betrothed and decide what's most important to you in a venue. 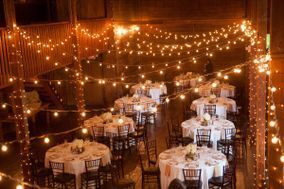 Do you want a large space that houses a lot of guests, or are you more concerned with finding somewhere intimate that you can cover with decorations? 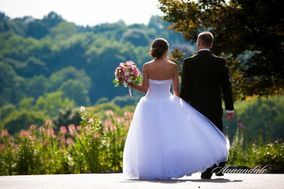 Evaluate what's most important to you on your Big Day and proceed accordingly with the wedding planning process. 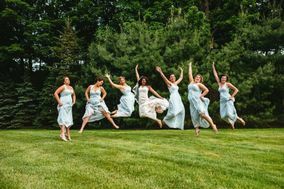 Those traveling to the city via plane will most likely fly into the Bradley International Airport. 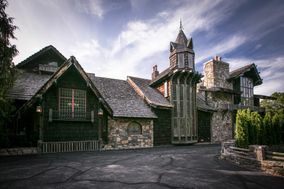 The airport is located in Windsor Locks, Connecticut, which is 16 miles north of downtown Hartford. 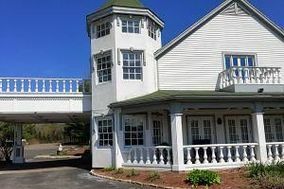 Let guests who will be staying at hotels know that they can plan on spending around $120 a night on accommodations in Hartford. 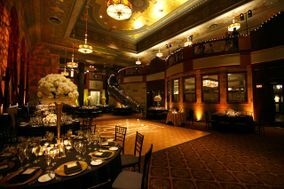 Getting around Hartford is best done with a rental car or ride sharing service. 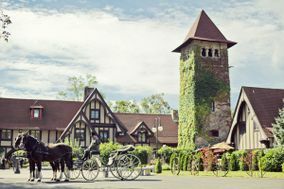 The city is home to buses and some forms of public transportation, but renting a car is the easiest way to get around efficiently. 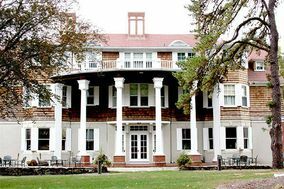 Looking for something outside the city? 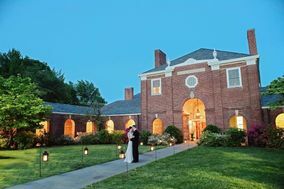 Bristol, Connecticut, is another nearby option if hotels in Hartford don't suit your needs. 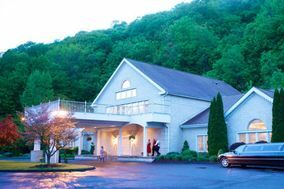 Bristol is 18 miles southwest of Hartford and has a variety of hotels ranging from $65 to $130 a night. 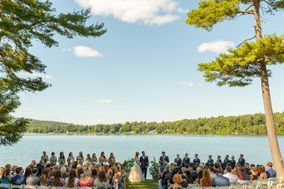 One of the best reasons to get married in New England is due to the region's vibrant seasons. 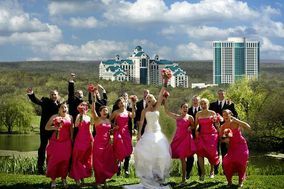 Temperatures can be somewhat extreme in summer and winter, and more moderate in fall and spring. 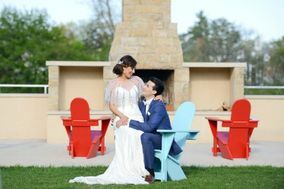 Fall foliage is exquisitely colorful in Hartford, although you can rest assured that nothing will steal the show from you and your loved one. 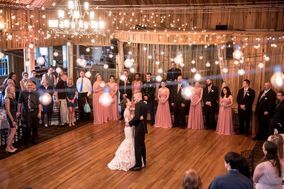 Winter brings with it snowy afternoons and cold temperatures, but winter weddings can lend an air of intimacy and coziness that other seasons don't. 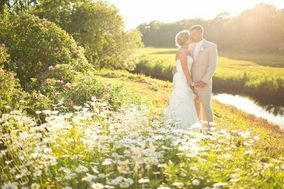 Spring in Hartford means your wedding pictures will be filled with colorful wildflowers whereas summers promise sunshine and moderate humidity. 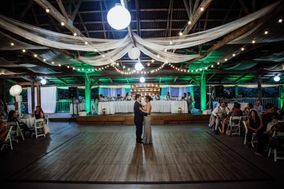 Any time of year is an excellent time to tie the knot in Hartford, but it's important to note that the late summer and early fall months are appropriately referred to as hurricane season. 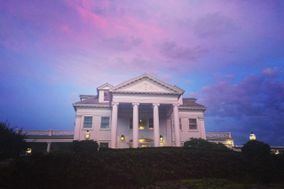 Weather can be adverse during this time within the region, and the area is prone to thunderstorms. 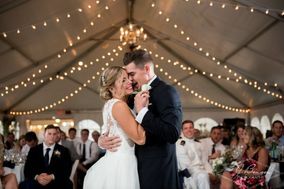 Don't let the weather throw a wrench in your well-planned affair, though, and simply prepare by having tents or another form of protective covering available, no matter the season. 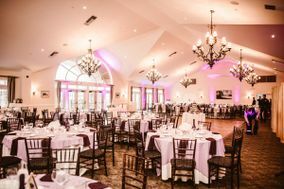 After you've decided on a wedding venue in Hartford, it's time to plan to your heart's content here on WeddingWire. 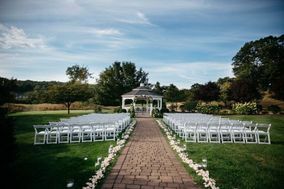 With an abundance of venues andplanning tools to choose from, you'll be one step closer to tying the knot in Connecticut.